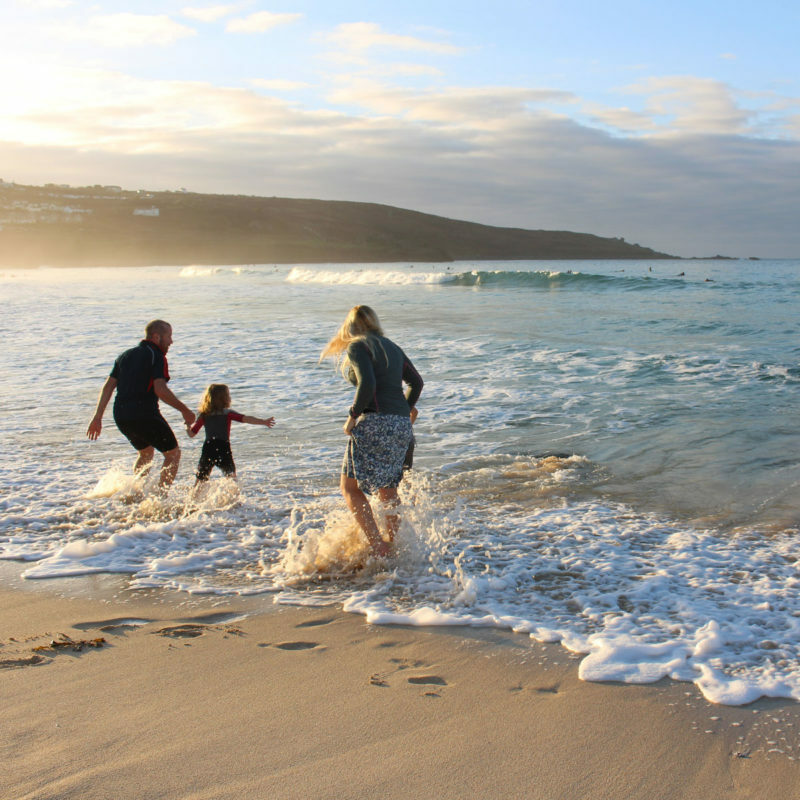 For those of us lucky enough to live here, it’s no surprise that St Ives has been hailed Cornwall’s Best Family Holiday Destination and Best Seaside Town by Coast Magazine and the Guardian newspaper. 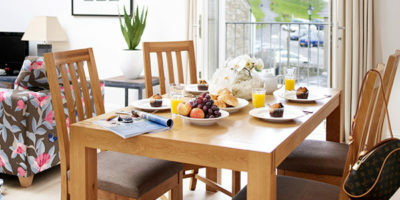 Facing the Atlantic on the North West coast of Cornwall and warmed by the Gulf Stream, the region’s climate is among the mildest in the UK, making it ideal for breaks in or out of season. 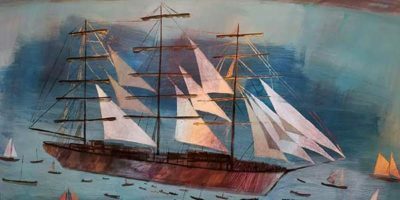 Thousands of visitors flock here each year to enjoy our thriving arts scene, great restaurants, clean and beautiful beaches, and spectacular surrounding scenery – but you never have to venture far to find peace and solitude in the quiet coves and lush countryside surrounding the town. 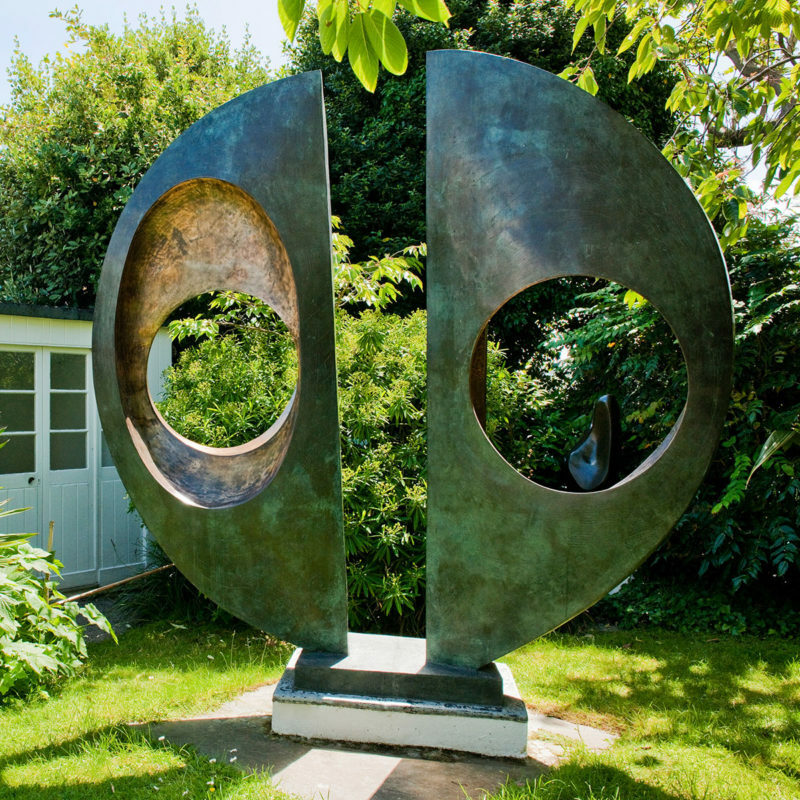 From Turner to Hepworth, successive generations of artists have helped make St Ives the colourful, creative and inspiring place it is today. We're passionate about keeping it that way. 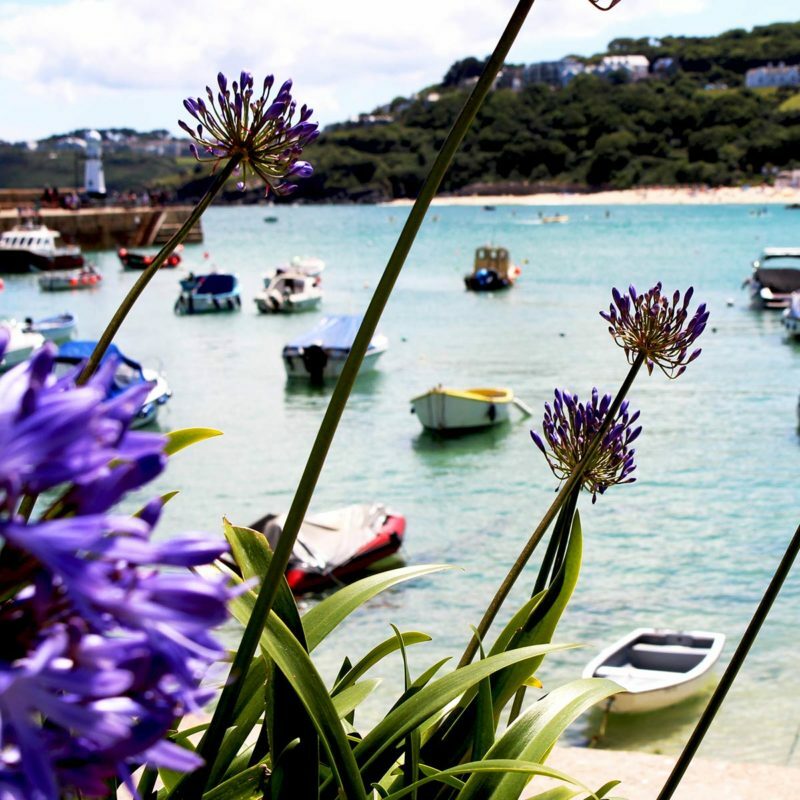 Whether you’re sipping evening drinks at a beachside café as the sun goes down, sampling seafood delights at one of the fantastic harbourside restaurants, stretching out on one of our four pristine beaches or inspiring your creative side at Tate St Ives, your memories of St Ives are likely to stay with you forever. 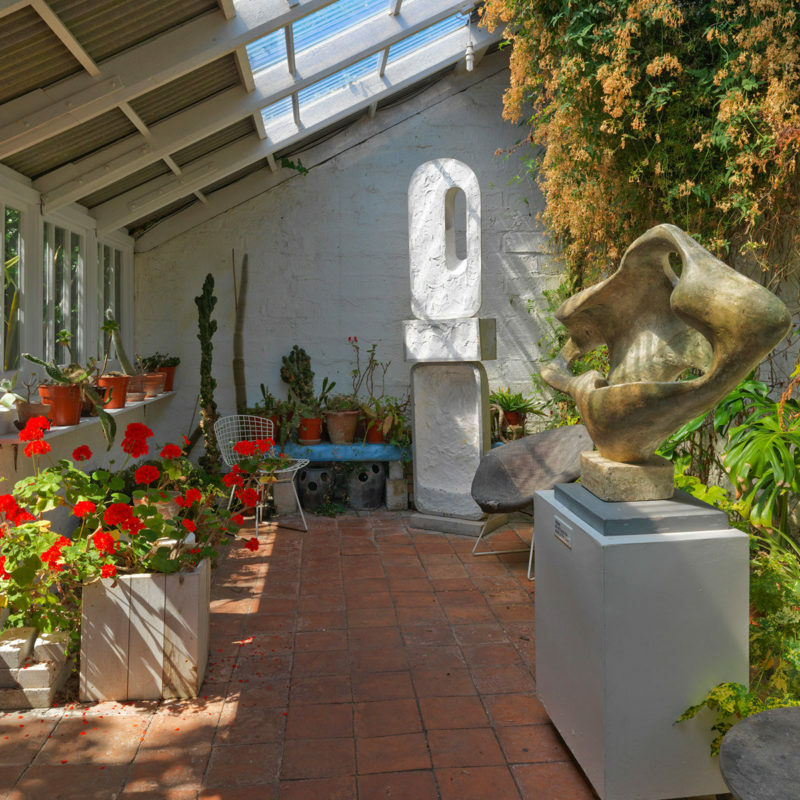 Whether you’re marveling at the awesome power of the mid-winter Atlantic waves or letting the water tickle your toes at the height of summer, there are new pleasures to discover with every changing season in St Ives. More and more of our guests are choosing to visit in the quieter months, when the temperatures are often still relatively mild – you can walk the coastal paths with nothing but the occasional cry of a seagull to interrupt your thoughts, and you might just get the whole beach to yourself. Pamper your pooch and stay in our dog friendly accommodation in St Ives - Harbour, Curno and The Sail Lofts Cottage. 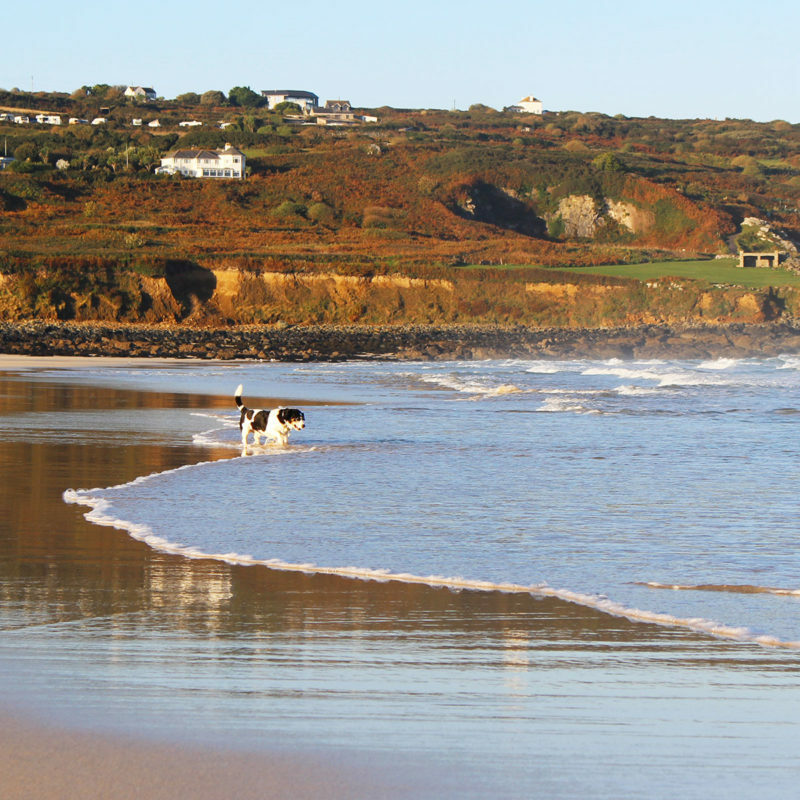 With the beach on the doorstep and the coastal path a short walk away your dog will always be entertained.